Bought it on eBay from a UK seller for $27.49 and free shipping. My foraging from last month has started to arrive. 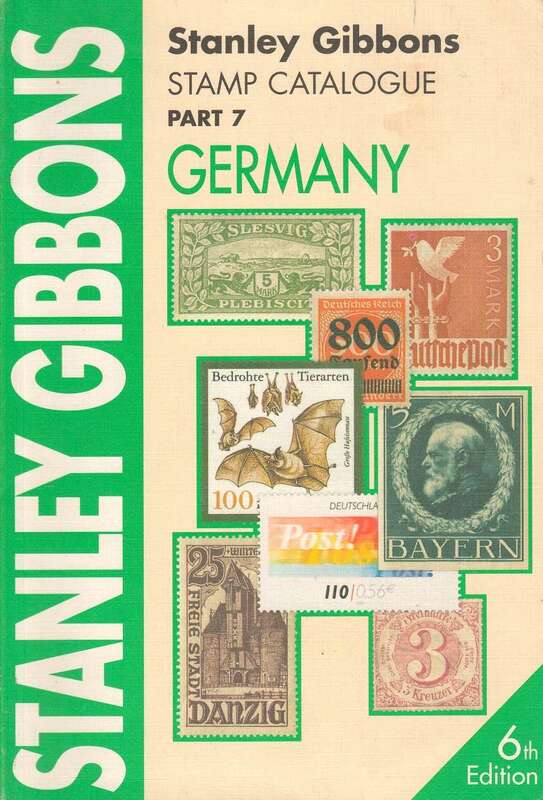 Taking the opportunity to scan a few other philatelic books I already had while I'm "tidying up". I'll be posting cover pictures of some of those as well. The font in the catalog is unbelievable small! It's also a very very thin catalog -- less than 100 pages if you don't count the advertising pages. If I had known this catalog was so small and thin, I most certainly would have opted to buy an older used edition. 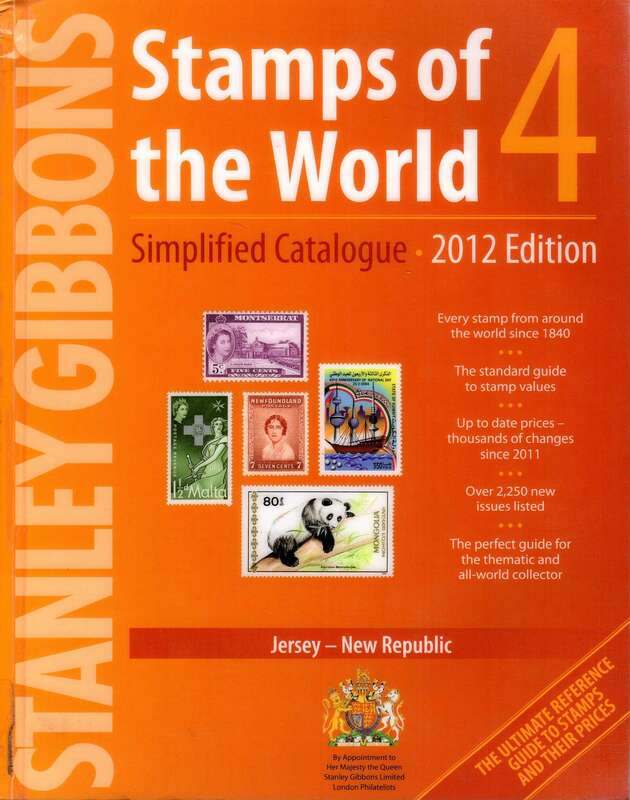 khj, do you collect stamps or catalogs??? Knowledge is power to move forward in collecting, and books/catalogs are the key to knowledge. They are also the key to ruining your eyesight! 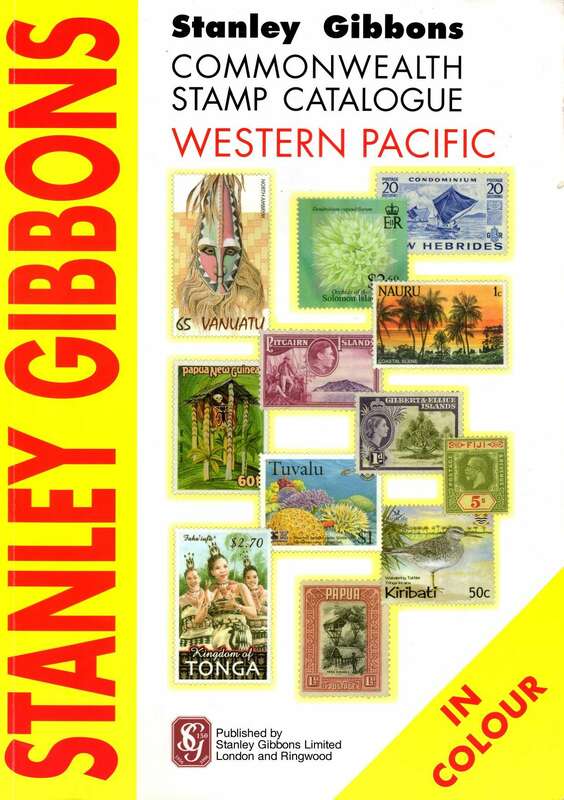 Once you get a ton of apparent duplicates, it's worth getting some of the specialized catalogs to find varieties, as you are much more likely to find varieties when you have a sufficient accumulation of stamps. 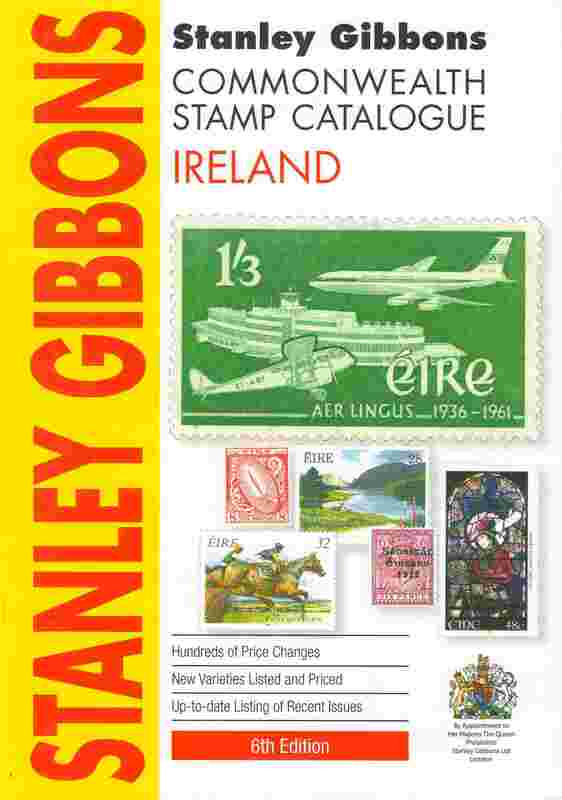 I committed a much larger portion of my collecting expenditures on catalogs/books this year -- I think I purchased over 50, roughly half of which are updated editions while the remainder (like the SG Ireland) are completely new additions. 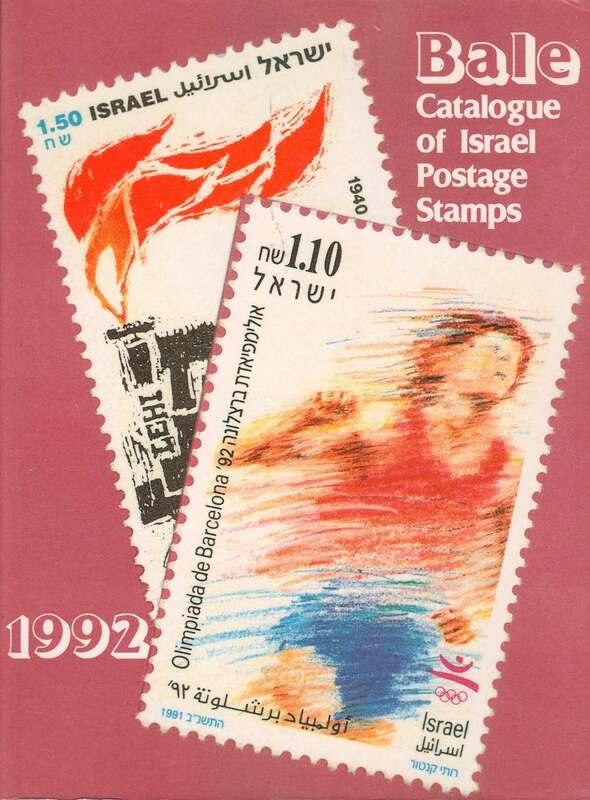 Most of the acquisitions were for European catalog publishers. 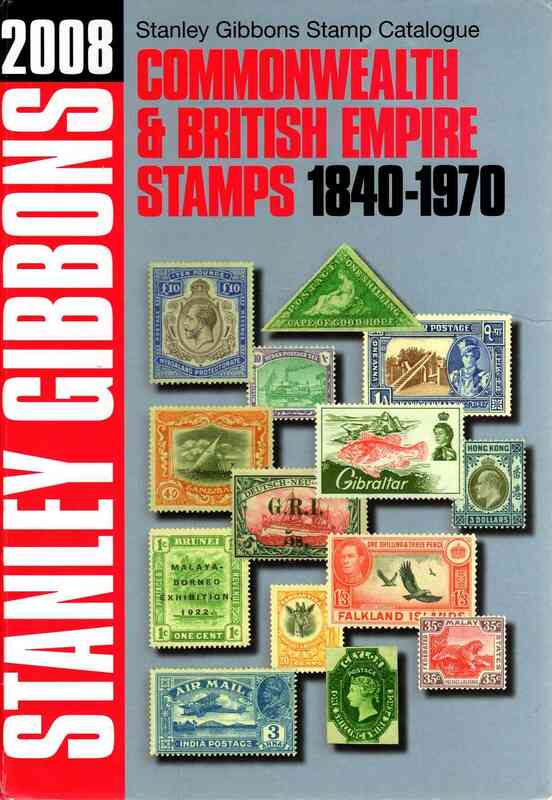 Stanley Gibbons King George VI Catalog I ordered, I received Stanley Gibbons Collect Channel Islands and Isle of Man Stamps. Sadly this is not the first time I've ordered a SG and didn't get the specific volume I ordered. 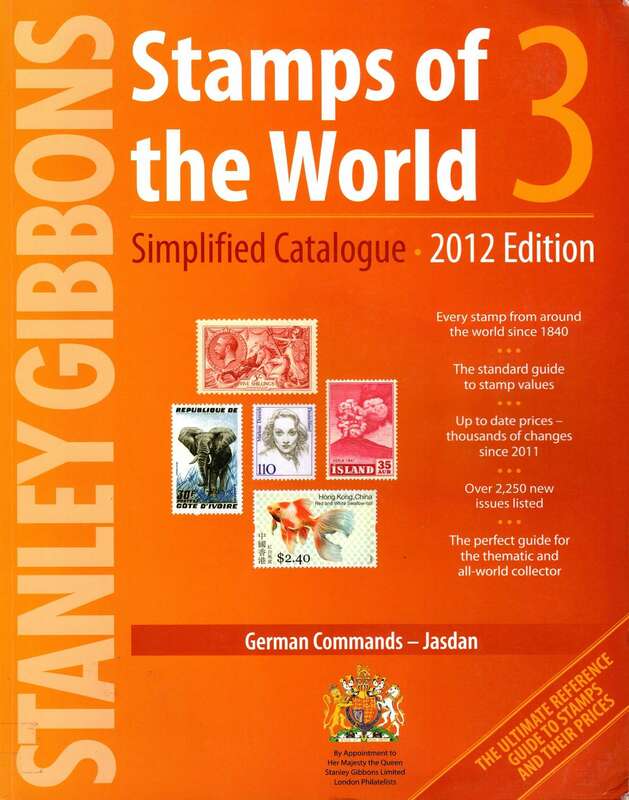 Getting an SG "Collect" catalog instead of the KGVI catalog is a terrible deal. Hope they gave you a full refund! I have run into this problem with certain used European published catalogs. In my cases, I don't think it was really the bookseller's fault (unless you bought from the publisher directly, of course). I have come to the conclusion that there are some errors in a few of the ISBN listings that the used booksellers use, and that error is propagating among the booksellers. 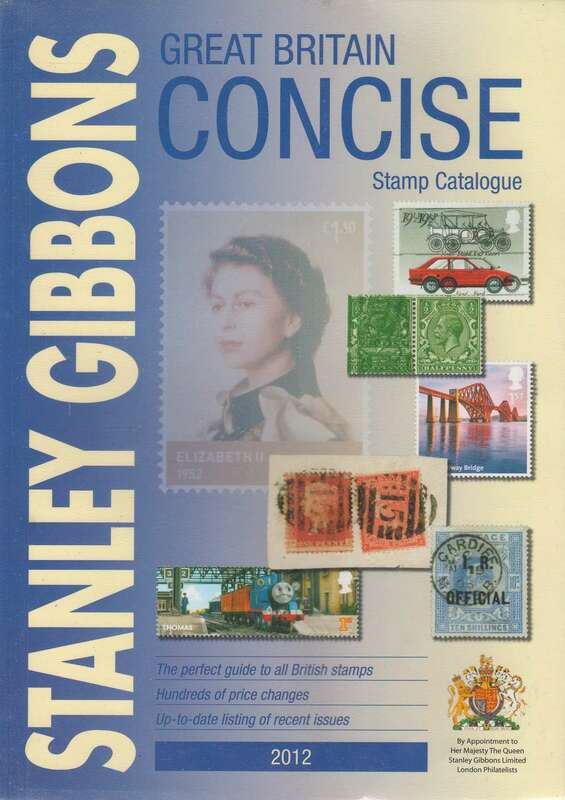 In particular, I've run into problems getting SG GB Specialised Volume 5 (I keep getting sent Volume 3). 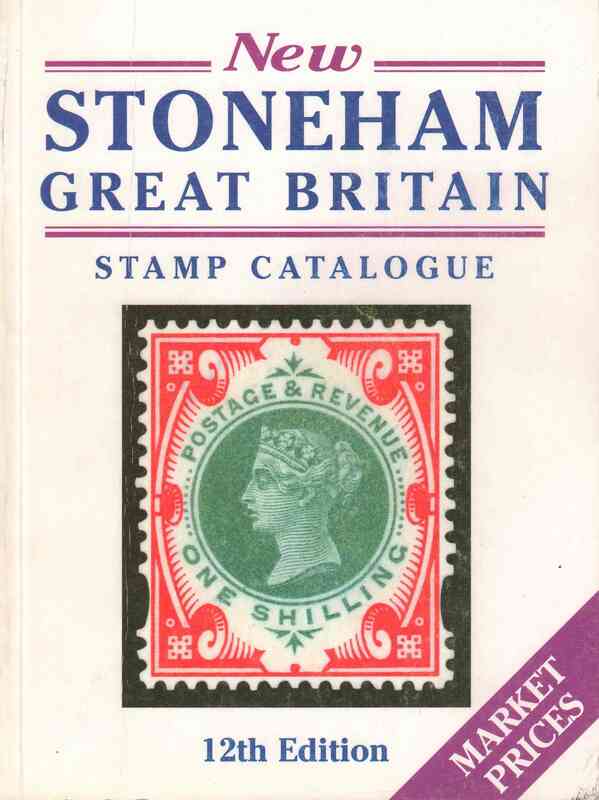 Sellers offer refund, but I went ahead and kept them since I could use extra copies for "different stamping locations" and I don't mind having different editions of the same catalog. I've ordered another one, hopefully 3rd time's the charm. This time I emailed ahead and asked the seller to visually confirm it is the correct volume! Also problematic are multi-volume sets (usually 2-volume) that were originally sold as a package. Sometimes the used book seller only has volume 1, but the default listing description based on the ISBN indicates they are selling both volumes. On these "problem" catalogs, always ask the seller to visually confirm the physical book(s), not just confirm the database listing info. They did do a full refund this morning and claimed that the book had been listed incorrectly. The price seemed too good, $2.99 for KGVI. I guess I'll have to start collecting channel islands and/or Isle of Man now since they didn't want the book back, he he. I wanted some updates so I purchased some Scott catalog page extracts for the area I am interested in. It did not cost me the price of 3 volumes and they are in one binder and in the order I want - not Scott. This covers Singapore, Sarawak, Malaya. Malaysia. Labuan, North Borneo, Straits Settlements plus Solomon Islands. I picked up a book yesterday. Probably not my most important purchase ever. 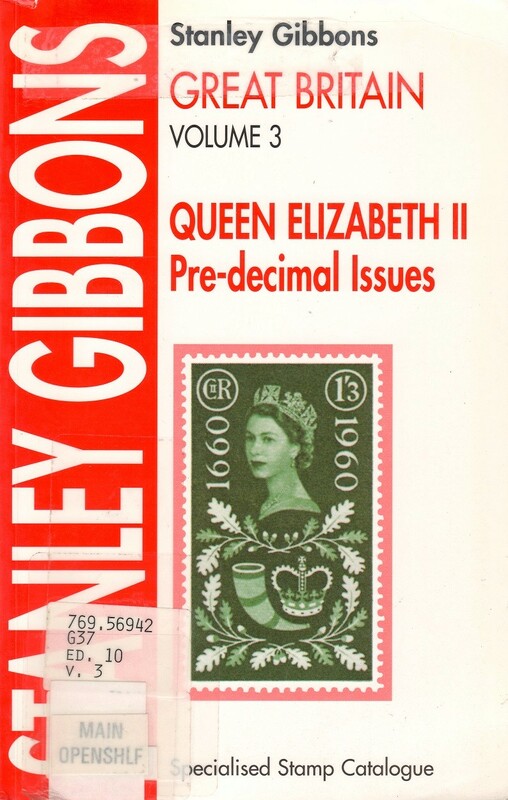 I don't actively seek out errors; I'm not actively collecting United States stamps (not at the moment, anyway); and the illustrations are B&W renditions of, for instance, two stamps without perforations between them with a description of "imperforate between rows". But it cost me $1.00 at a fundraising sale for a local library I like, so I got my money's worth in civic pride. Last Edit: May 20, 2017 21:38:13 GMT -5 by mourningdoves: Formatting 'R' Us.